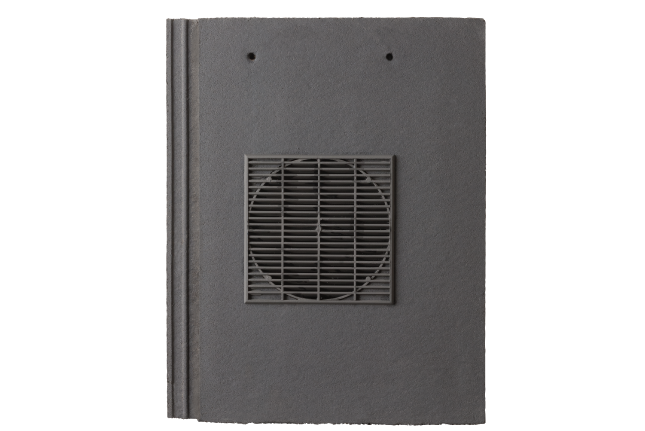 The Russell Russvent tile ventilators are designed to offer Architects and Specifiers all the practicalities of roof ventilation with the aesthetics and ease of installation of a normal tile. 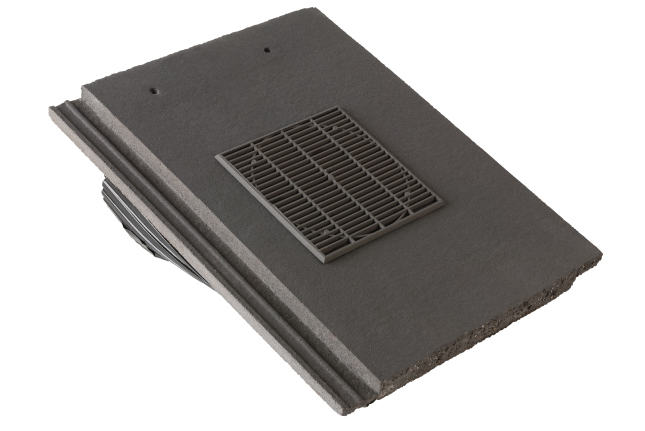 Russvent is designed for use for ventilation of the roof space. It can also be used as a soil vent pipe (SVP) or mechanical extract terminal.